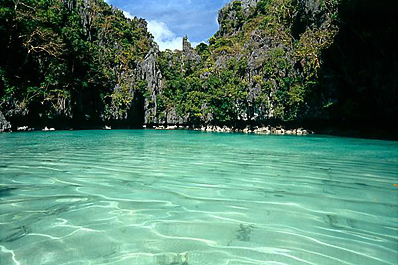 Palawan is the island province of Philippines, with Puerto Princess as the capital it is the largest province in terms of land area. Though Cebuano is the local language, you can find many English speaking public over here. Don�t be surprised if you encounter Swiss crowd over here, as a group of ex-patriate Swiss operate a shortwave radio network using swiss-German.